People might not associate Oakland with rose gardens. But the cool thing about Oakland is its diversity. Not just the people, but the places as well. Heres a corner of Oakland you might not know about. These sketches are done with opaque watercolor. I like the effects it gives. You can make nice depth by watering down your paint and adding lighter parts. This works especially well with roses. I’m using my *super cool* fanny pack to carry everything for these sketches. People are really impressed, I think. They keep staring! SCLeccentric fashion tip: fanny packs are in! 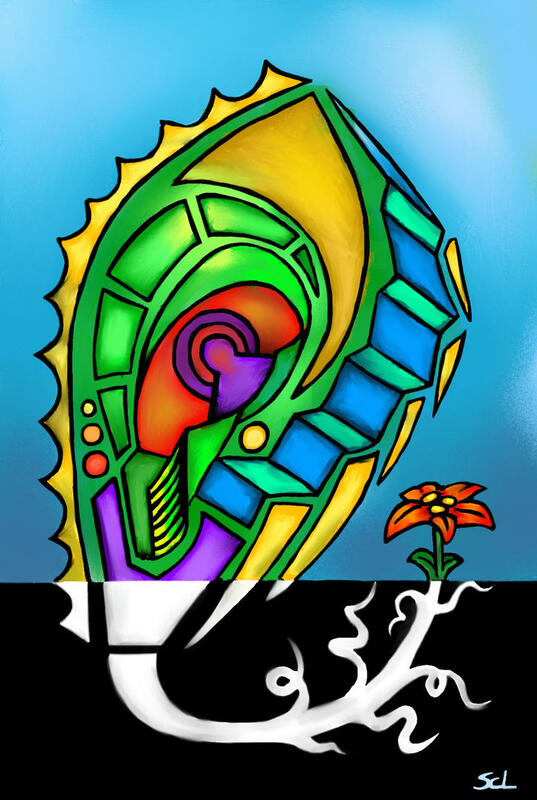 Sketching flowers is a great activity. You get fresh air, art practice, and that nice flower smell. Plus it’s free! Happy sketching, everyone. See you around the rose garden. 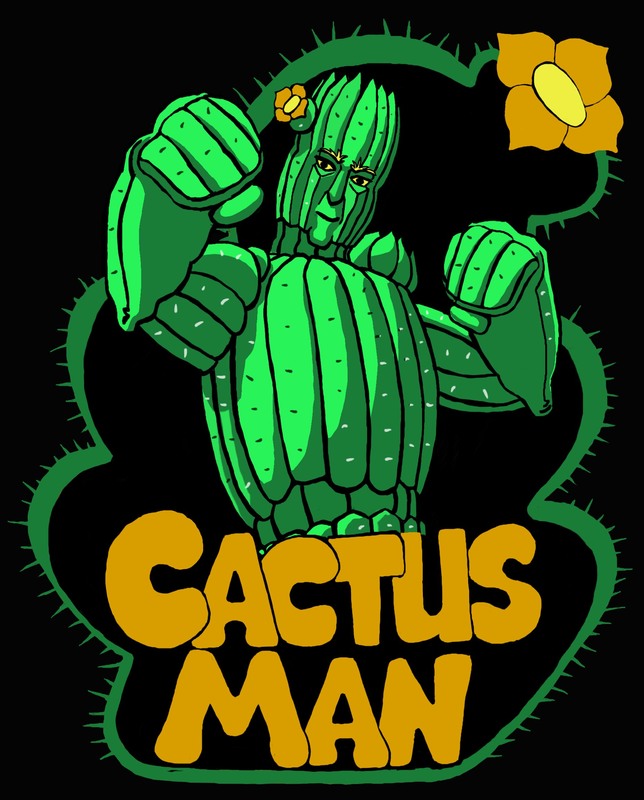 ← So Hot Right Now: The Cactus Man Candle!